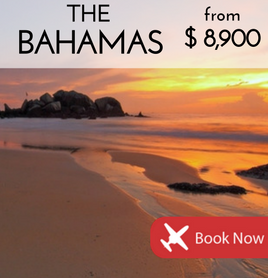 One of our top Caribbean destinations, see latest prices for private flights to the Bahamas. 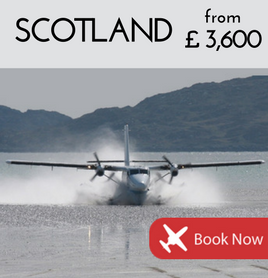 Whether it's Edinburgh, the Highlands or the islands, here's how to reach Scotland in style. 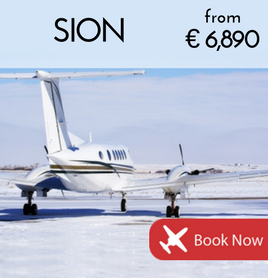 The gateway to some of Europe's top ski resorts, fly direct to Sion in Switzerland. 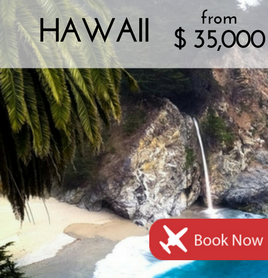 Reach Honolulu in VIP style with these 3 private jet options from Los Angeles.